1. Positioning and paying the line: According to the design requirements, the distance between the fixing parts should be adjusted to the line of care and the line of the grid. 2. 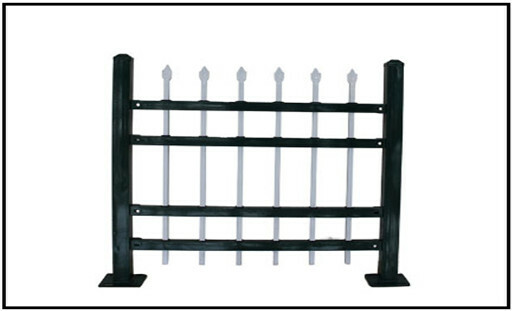 Mounting fixtures: According to the position line of the fixed parts, the Expanded Metal Fence holes are installed. Each fixing piece must be no less than two 410 expansion bolts to fix the welding poles. The size and size of the iron parts should meet the design requirements. After passing the test, weld the pole. 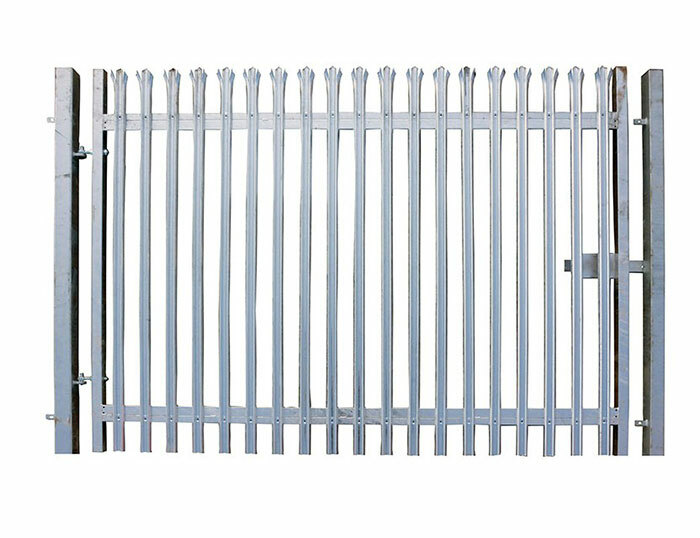 3, check the size of the finished Expanded Metal Fence for Sale components: As the current production and processing is still in the state of small batch manual processing, the processing accuracy of the bars and accessories is greatly affected by the technical T: the operation level, many small processing plants lack sufficient technicians and testing Means, more based on the experience of the mechanics, it is not easy to control the overall quality of Ding Cheng. Therefore, the production products are controlled one by one to ensure the uniform size of the finished components. At the same time, the factory finished parts and rods should be used as much as possible. 4. Welding pole: When welding the pole and fixing parts. The upper and lower pole position lines should be released. Each main pole should be spot-welded first. 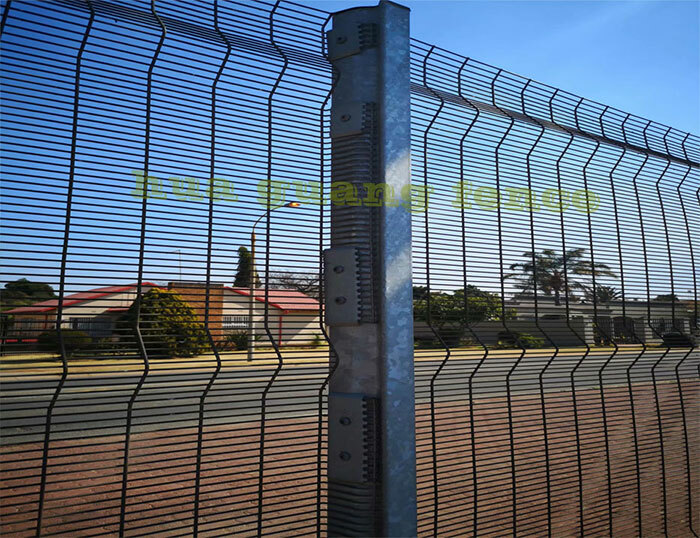 After the vertical inspection is no problem, the sections are fully welded. The welded welds meet the design requirements and construction specifications. After welding, the flux should be removed and rust-proofed.